Christchurch is full of builders. 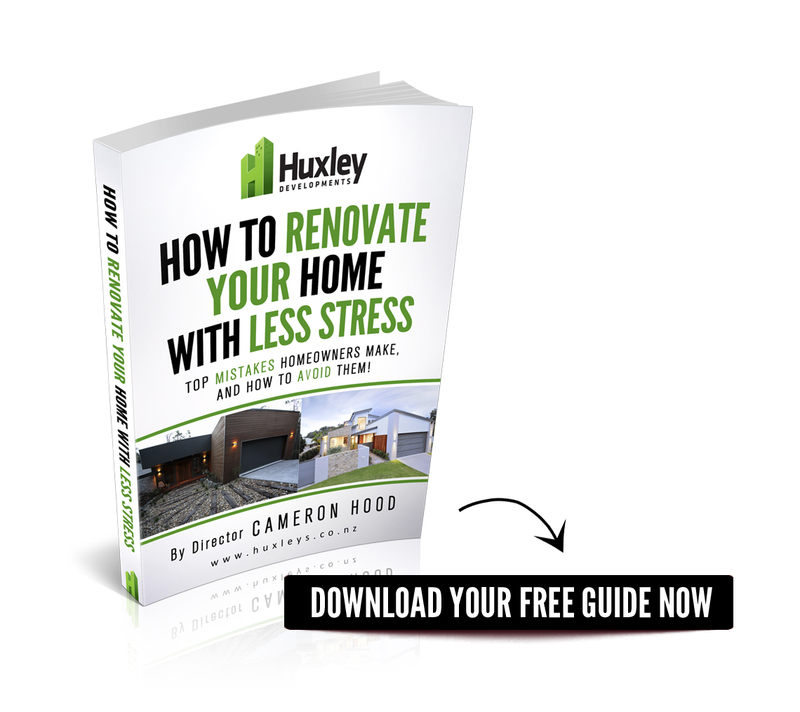 What makes Huxley Developments the right choice for your renovation or new build? 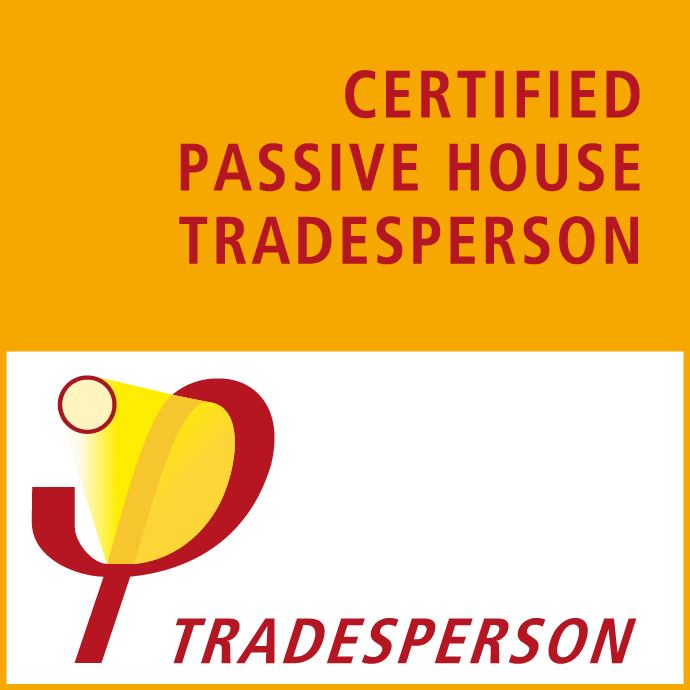 Our site managers are Licensed Building Practitioners, which means the specialists working on your home have been assessed to be competent to carry out work essential to a residential building’s structure or weathertightness. You can be sure that our team will complete work on your home to the highest standard. Our 284 point checklist means that no important detail gets missed. We’re great to work with! Not only is Huxleys experienced in delivering superb building results, we’re also a good bunch of people. The team respects your home, listens to your needs and focuses on building a great relationship with you. 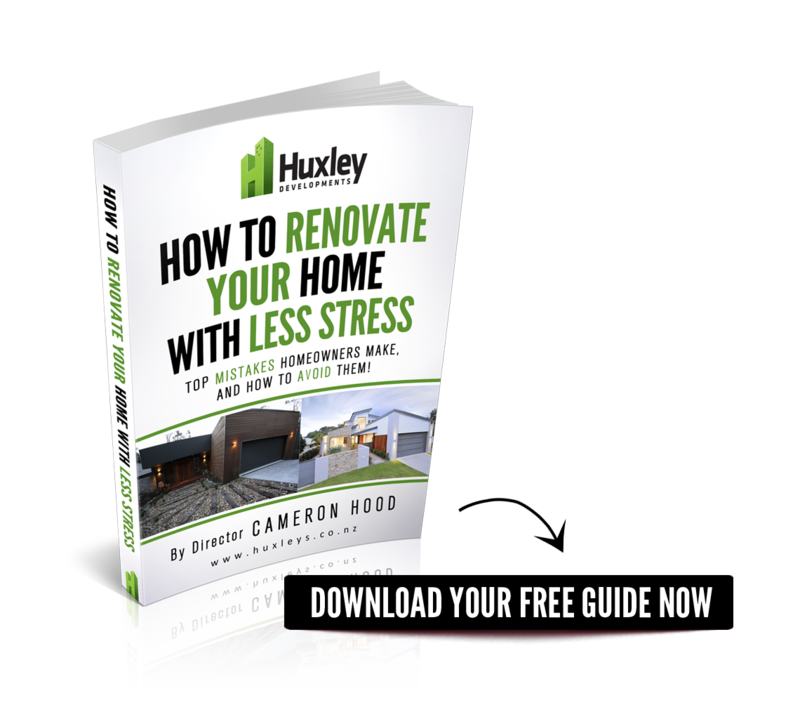 You want your renovation or new build to be stress free, and our Superb Results Guarantee shows how we go the extra mile to make that happen. Our guarantee also shows you the pride in work we do, and we’re happy to stand behind it. Huxleys provides full building and project management services. From the planning stages through to your project’s completion, we’ll keep things on track and will be available with expert advice and direction when you want it. We’ve been building for over 25 years and are highly experienced in residential projects. When challenges come up on your project, our knowledge and experience mean we can deal with them quickly. 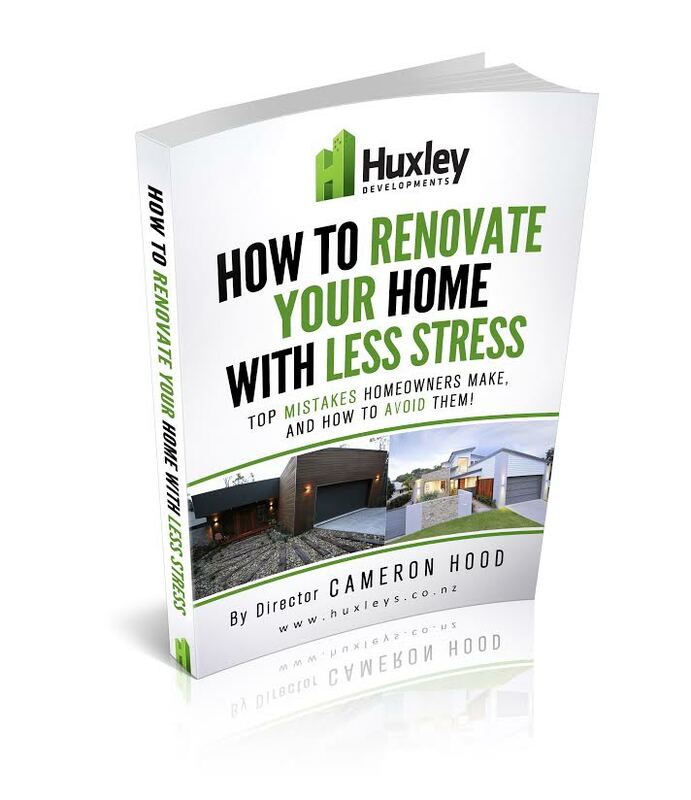 You can have peace of mind knowing your home is in safe hands with the Huxleys team. Simply call, or fill in the form below to receive your free consultation.